Today marks the 113th anniversary of the discovery of Tyrannosaurus rex. Over fifty specimens, including fragmentary remains, have been found at this point in time, so I decided to select my five favorites. Trix represents a fairly large individual, but the question is how large? 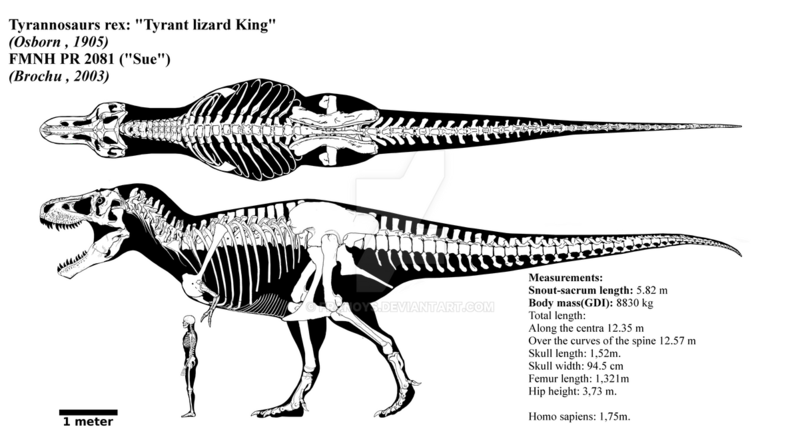 It is described as being 12.5 meters in length, which would make her slightly longer than Sue. Part of her was reconstructed with a cast of Sue, so they should be close in size. 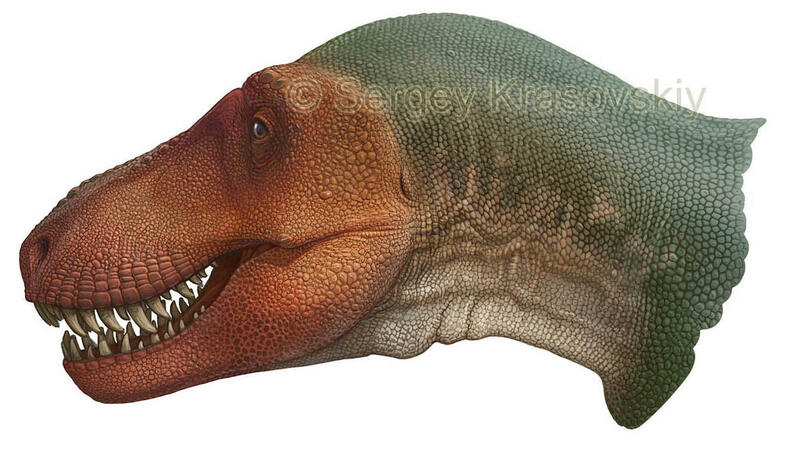 Stan is one of the most complete Tyrannosaurus specimens and represents a fairly large individual. Casts of this skeleton have been requested by many museums, so there's a fair chance you've met this T.rex. One of the oldest specimens of the species, AMNH 5027 still resides at the American Museum of Natural History in New York. I have a sentimental attachment to it, as it's the first T.rex I ever saw. Was there ever any doubt? 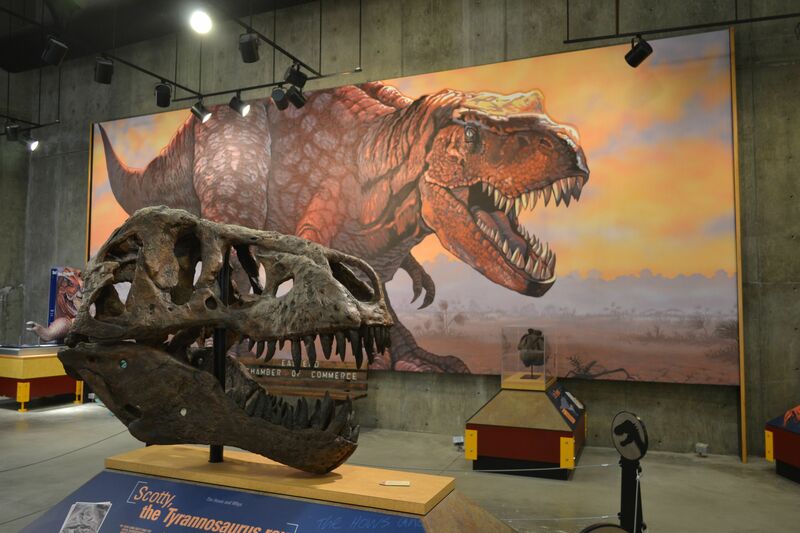 Sue is the most famous, largest, and most complete Tyrannosaurus rex ever found. Its discovery was crucial to our understanding of the species as a whole. 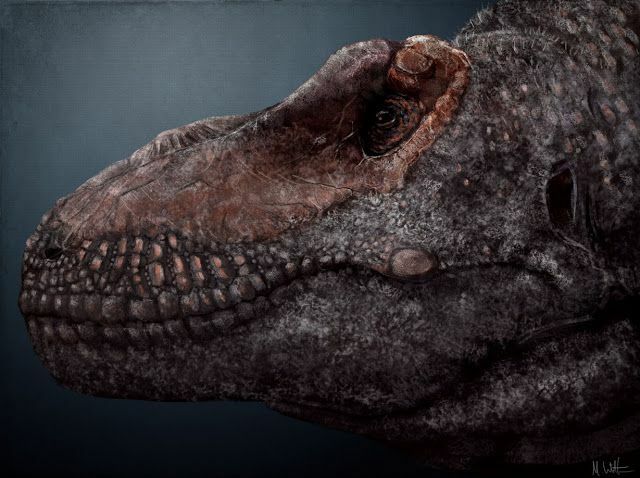 Its injuries show that life for a dinosaur was tough, even an apex predator like T.rex. 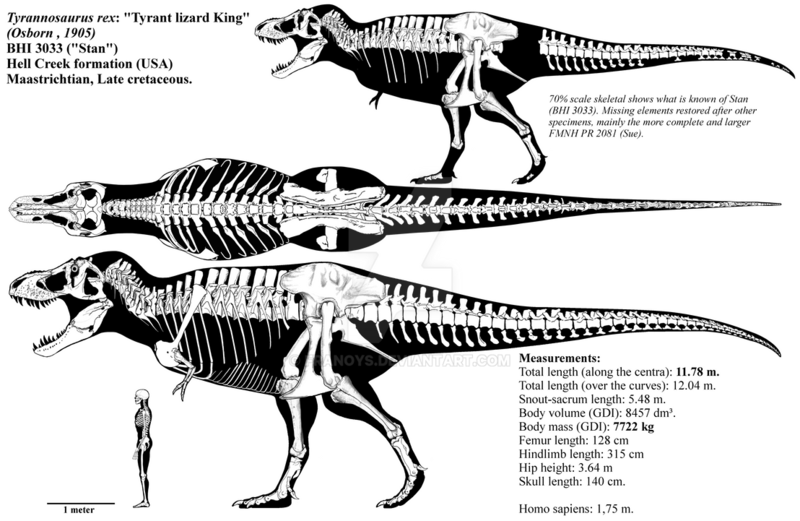 I've only ever heard of Sue, so it's really cool to learn about these other large T. Rex's.